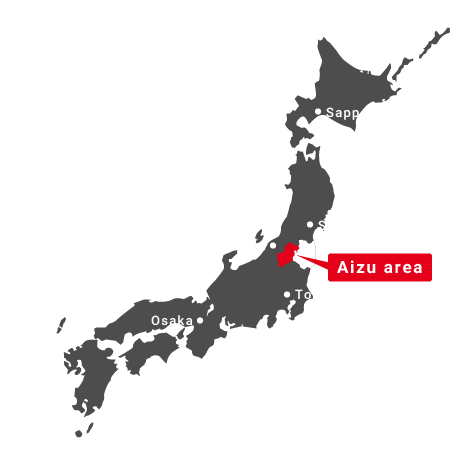 The Aizu Area is about 3 hours north from Tokyo by train, in the southern part of the Tohoku Region of Japan. 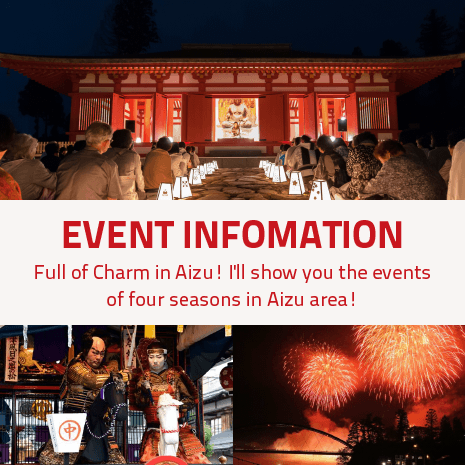 With over 1200 years of Buddhist history, Buddhist culture is deeply ingrained in life in Aizu. Additionally, because the area was ruled by many famous samurai from the Sengoku (Warring States) Period (the end of the fifteenth century) up until the end of the Edo Period (the end of the nineteenth century), Aizu culture has deep roots in samurai culture. 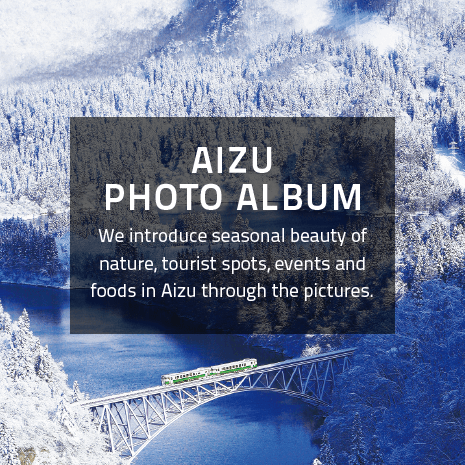 The charming Aizu Area is full of places to see and things to try, including beautiful scenery which has different images from season to season, the rich natural beauty and hot springs of Mt. Bandai and Lake Inawashiro, and delicious local products like sake, soba, and ramen. Copyright © 極上の会津プロジェクト協議会. All rights reserved.